The affordability ranking on HomeToGo was determined in terms of total cost. 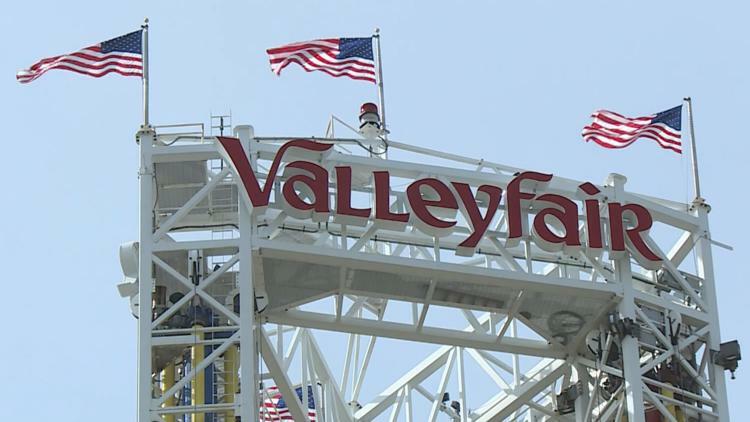 A site that helps customers prepare vacations called HomeToGo has named Valleyfair as one of the top ten most affordable amusement parks in the U.S.
HomeToGo released a report called the Theme Park Price Index 2019. Fifty parks are ranked in the report using different factors, such as changes for the upcoming season, cost and amenities. The affordability ranking was determined in terms of total cost. To calculate total cost at each park, the site added cost of parking, adult tickets prices, price of food and price of hotels nearby. Valleyfair was given spot 8 in the ranking of most affordable amusement parks by the site. Frontier City in Okahoma was given the ranking of most affordable amusement park in the country, while Universal Studios in California was at the very bottom of the list. To read more of HomeToGo's ranking, click here.